Home - De website van hanmudo! We are committed to helping our students reach their full potential in life. 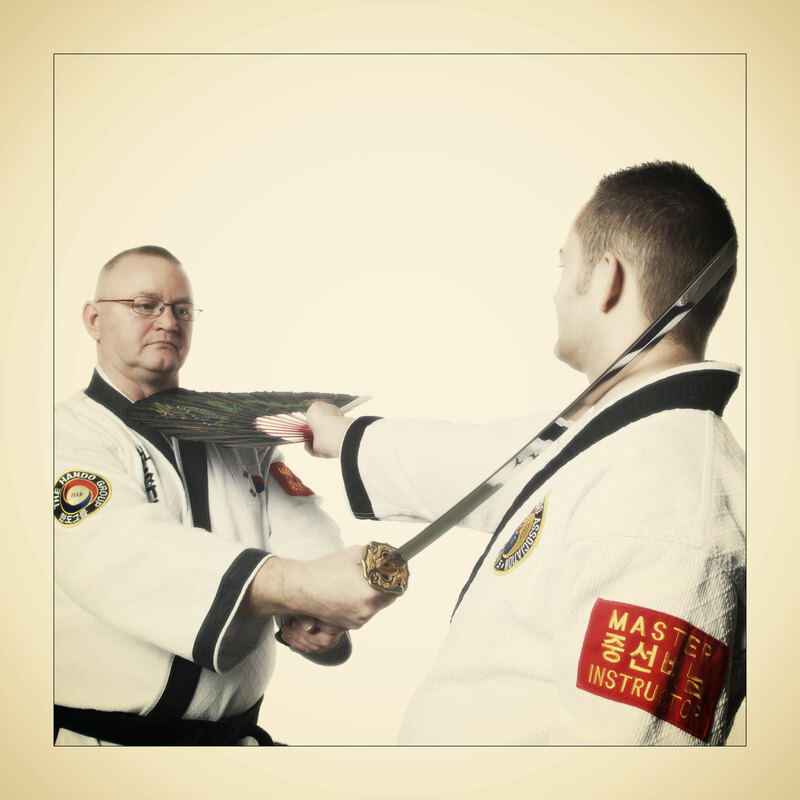 Our aim is to promote the balance and co-ordination of body, mind and spirit. 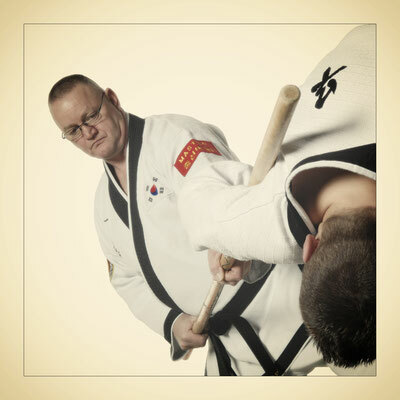 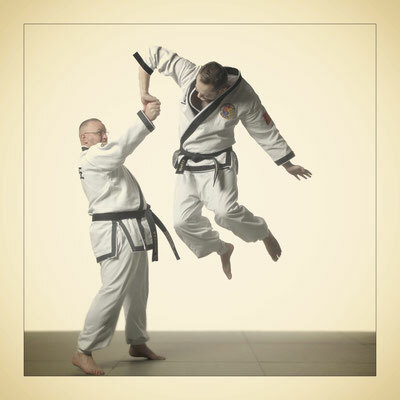 Our instructors are fully qualified by the World Hanmudo Association. 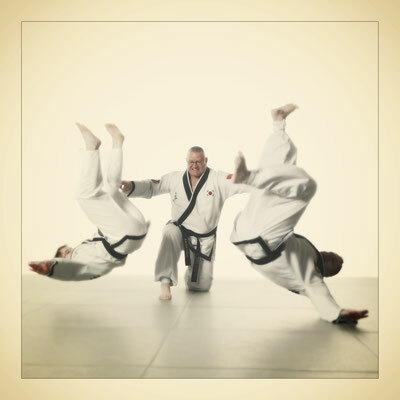 Through continued and regular training in our classes we hope to promote the following: Self Discipline, Independence, Improved Concentration, Improved fitness and flexibility, Improved Co-ordination, Stress relief, Greater Confidence.